The historian and author Ann Kramer will talk about prominent women from Sussex throughout history. From Victorians and suffragettes through to human rights and land girls. 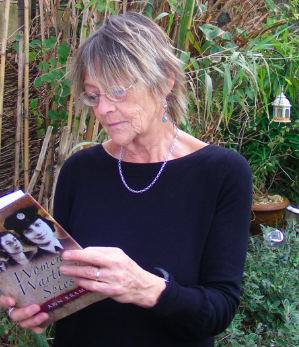 Her books include: Women Wartime Spies, Sussex Women. As well as writing, she tutors women’s studies and has appeared on TV and radio. The newly refurbished Bridge Cottage Heritage Centre, Uckfield was opened on 23 April 2016. Built around 1436, this important Wealden Medieval timber-framed house now forms the local Heritage Centre. It has an events programme which can be seen on their website.